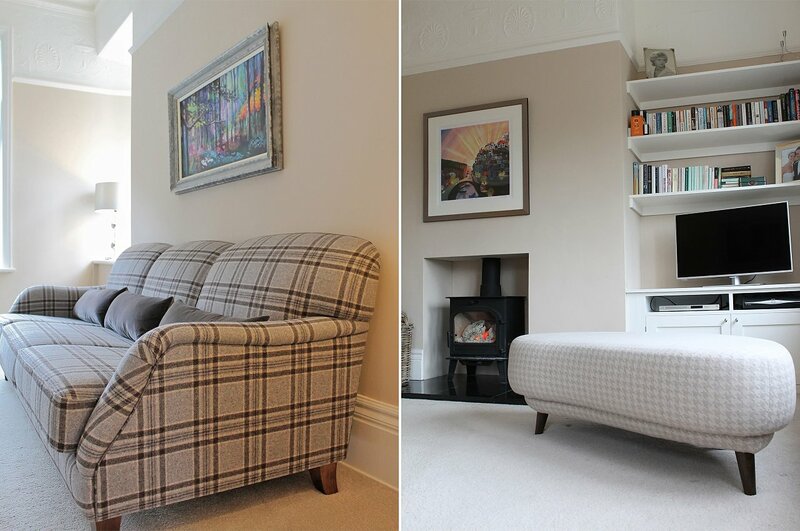 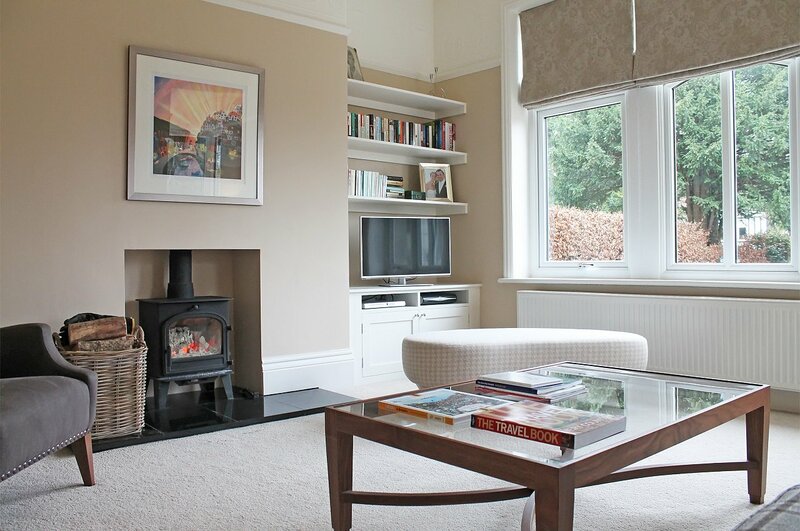 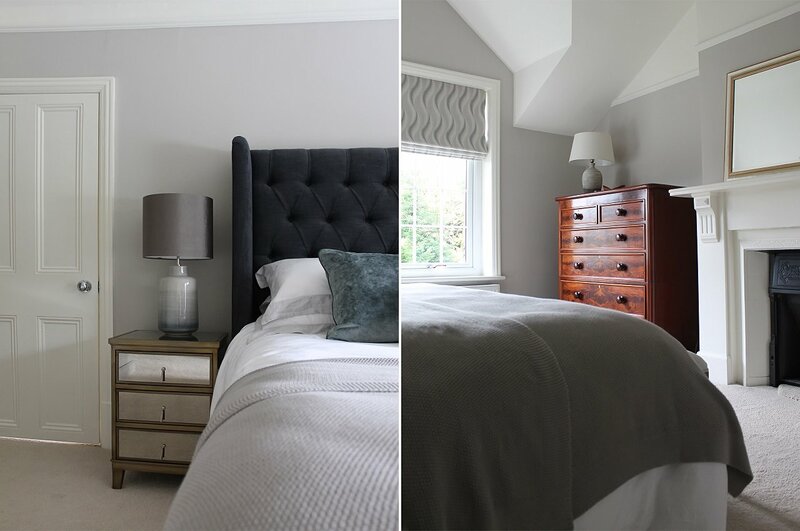 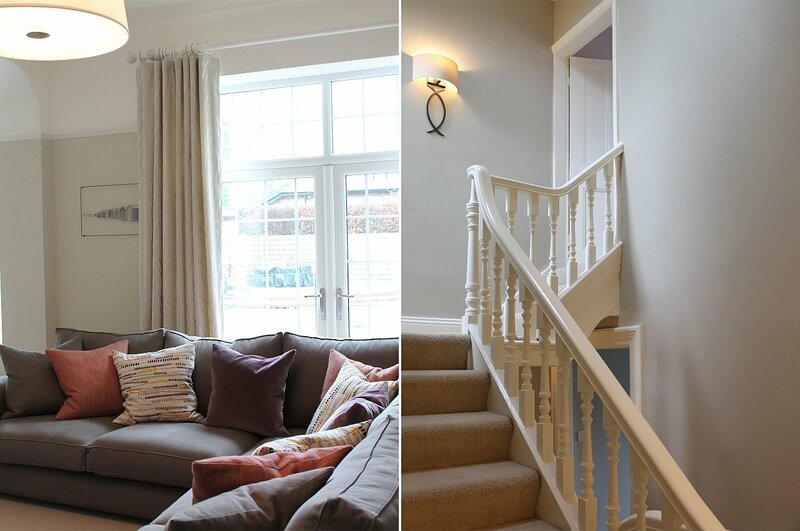 Situated in the beautiful Duchy area of Harrogate, this majestic town house is home to a busy young family who needed help to create a relaxing home. 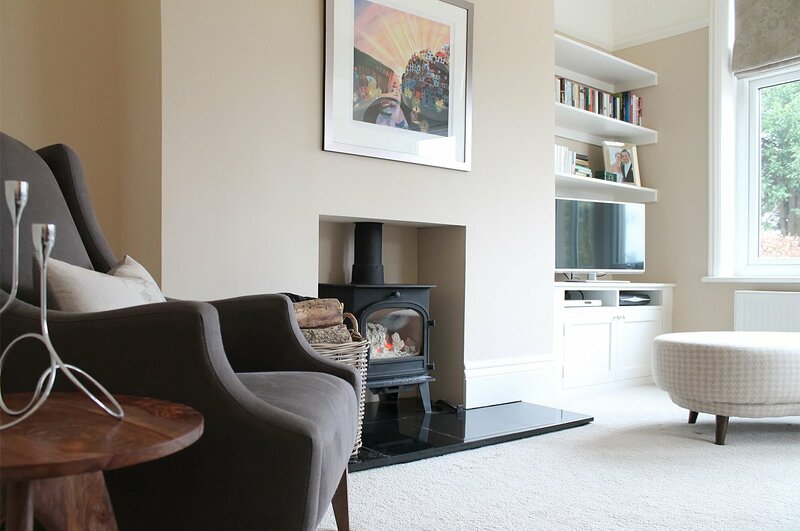 The large open plan kitchen created was perfect for the kids to enjoy, whilst the neutral, calming colours of the living room provided a restful and grown up space for the evenings. 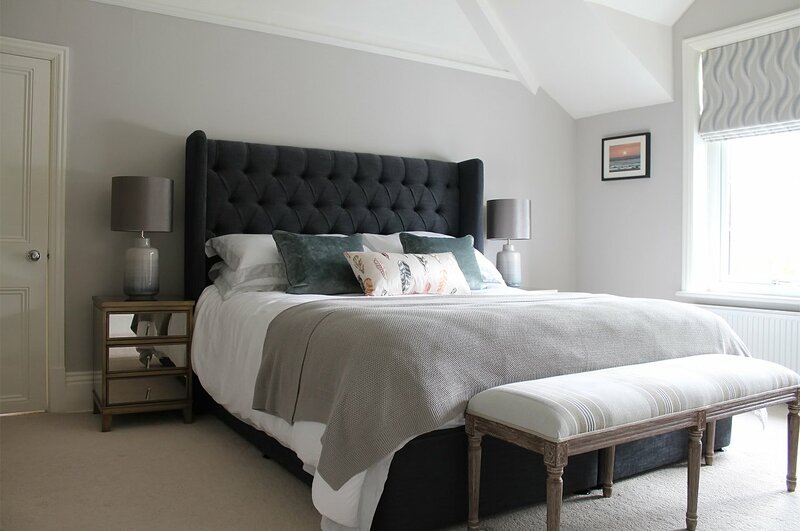 The master bedroom was transformed and modernised into a luxurious space with a velvet headboard, silk blinds and embroidered cushions. 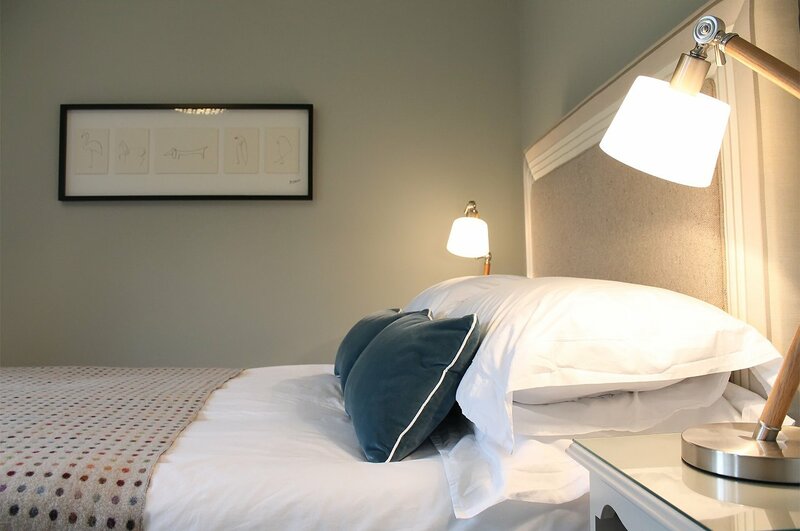 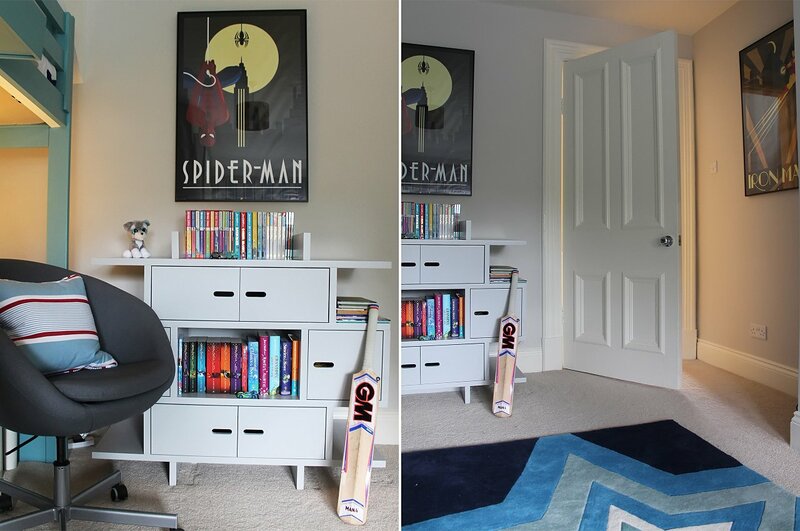 The children’s bedrooms were injected with colour and fun accessories to create their own special spaces.